Cameron was under exceptional pressure to deliver for South Africa. In his interview with the Business Daily Sport magazine before the Olympics, it was very clear that Team South Africa were hoping for Cameron to put momentum in motion for the rest of the team. The South African based swimmer took full responsibility for this and after an okay heat, turned it on in the Semi Final to set an Olympic record. He took it one further in the final and not only broke the Olympic Record again, but also the World Record. 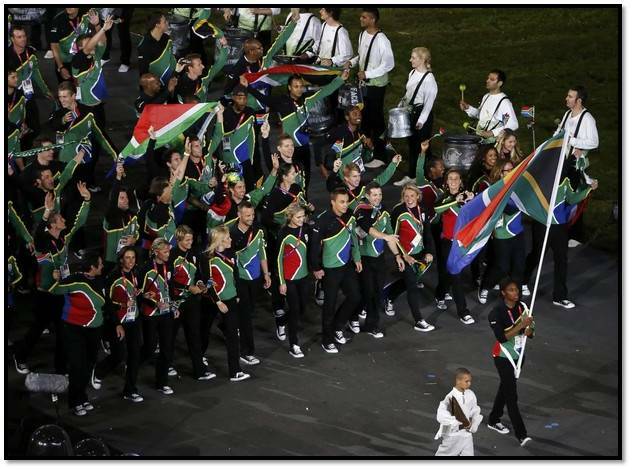 A Golden start was exactly what Team SA wanted, a golden start was exactly what Team SA got. Chad was competing in his first ever Olympic Games and the 20-year-old Durbanite didn’t get overwhelmed by the experience. He got off to a great start getting to the final and finishing 5th in the 200m IM. 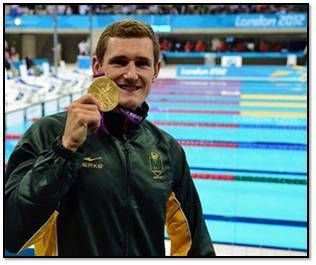 He then lined up in the final alongside his hero and Olympic icon, Michael Phelps. Despite the commentators best attempt to make it look like a Michael Phelps error, Chad swam the perfect swim to close a big gap on Phelps in the final 50m of the 200m Butterfly. He timed it brilliantly and finished on a stroke that took him to the most emotional victory we would experience in the Olympics. 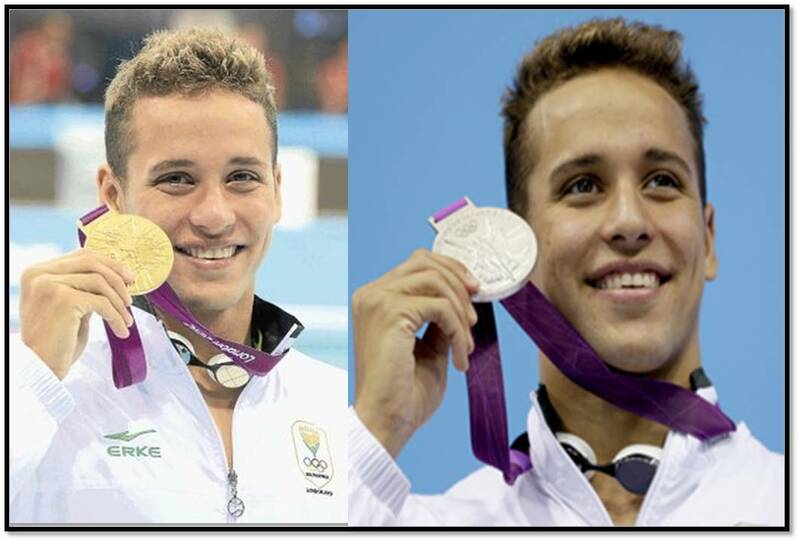 Chad wasnt finished yet and went on to win silver in the 100m Butterfly, just behind Phelps. Incredibly Chad swam in 4 individual events and qualified for 4 finals, at the age of 20. South African prospects are looking incredibly bright. In possibly the most exciting rowing race in Olympic history, the “Oarsome Foursome” from South Africa also battled the commentator thinking that they were Australian to emerge victorious. 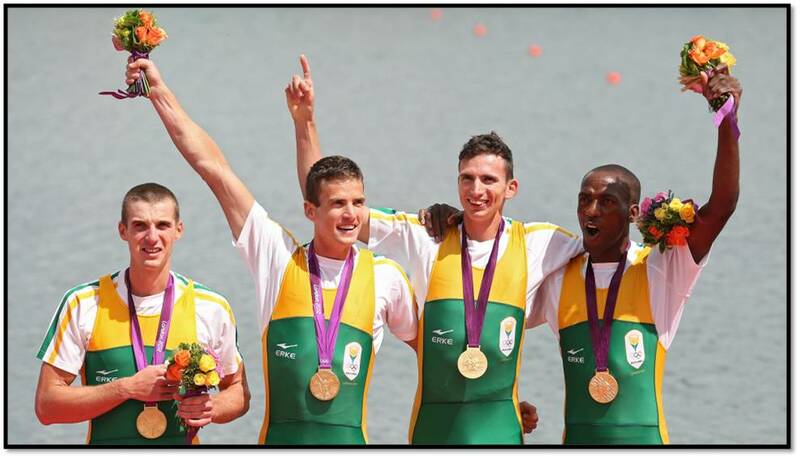 The race seperated 1st from 4th by 1 second and it was the South African men who ended on top. Although they had finished second to the Danes in both the heat and the semi, they timed it perfectly to leap ahead of their Scandinavian opposition for a fantastic victory. 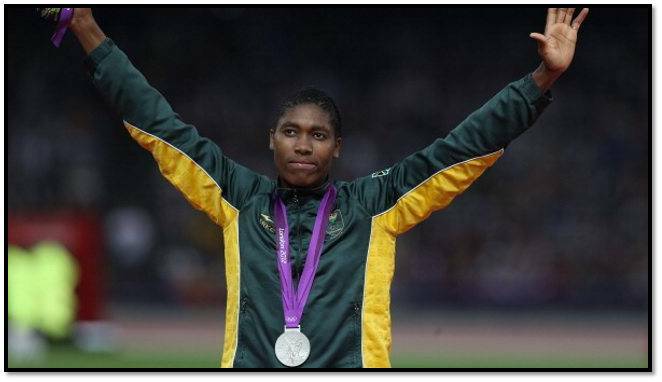 Caster was the most supported South African at the Olympics. She was our flag bearer too. She didn’t disappoint. She is the fastest women over the final 200m and showed this in the final when she came from 8th place with 200 to go and stormed home in second. With all the optimism around Athletics, Caster did what the others couldn’t and delivered on the potential. As athletics had kickstarted, the general South African public seemed to forget that we still had other Olympians in action. Bridgitte Hartley was a very little known name in South African sport before the games, but she wont be anymore. 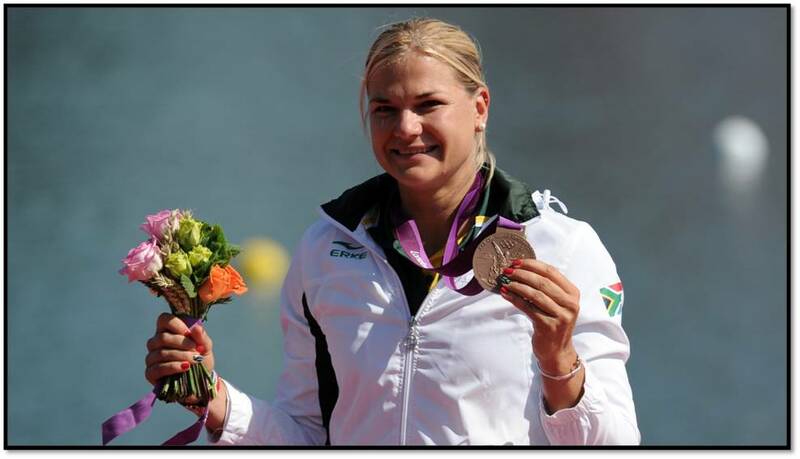 The beauty of her medal was that she was South Africa’s first female to medal since Hestrie Cloete in 2004 and of course she did this on National Womens Day.